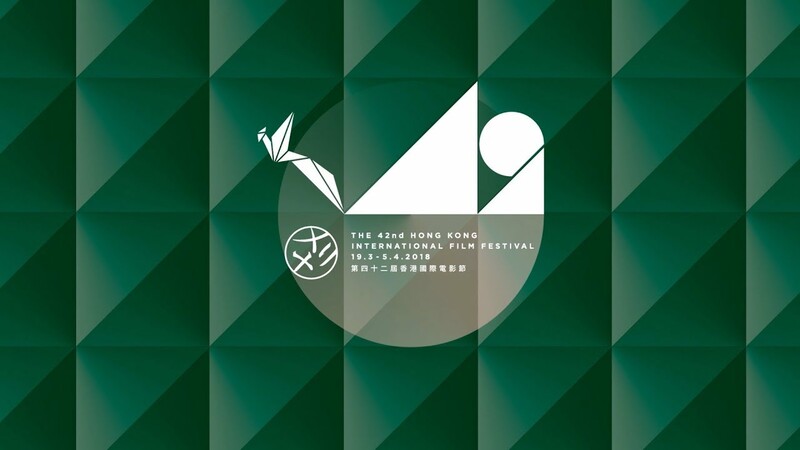 The 42nd Annual Hong Kong International Film Festival is on now. This year’s event, which runs from March 19 to April 5, features over 230 films from 60 countries and regions, 63 of which are world, international or Asian premieres. There is also a master class with German director Warner Herzog along with the opportunity to watch more than 20 of his classics, and includes a sidebar of 10 restored classics, including Wim Wender’s WINGS OF DESIRE (1987), Jean-Luc Godard’s rarely seen THE RISE AND FALL OF A SMALL FILM COMPANY (1986), and Chinese director Shi Dongshan’s STRUGGLING (1932). 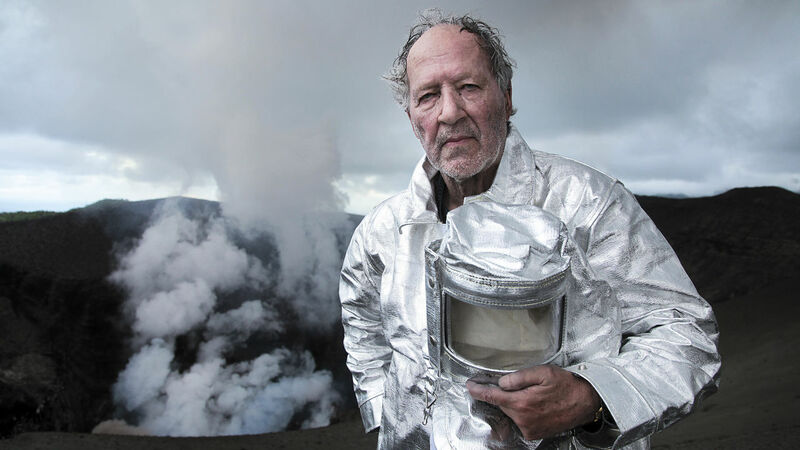 Warner Herzog’s latest film is a documentary that is less about volcanoes than it is about the people who live near them and how their culture has intertwined with them. Herzog is a fascinating filmmaker. The late, great film critic, Roger Ebert, once said about him that “he wants to lift us up into the realms of wonder.” That is especially true with this film as Herzog takes audiences on a wondrous journey from Vanuatu to Indonesia, Ethiopia, Iceland and even North Korea as he explores the local mythology surrounding each volcano. If you’re the type of person who can stare at a lava lamp for hours, you will love his mesmerizing shots of molten lava churning away. The festival only had one screening of the film (on Tuesday) but it is available on Netflix so you can watch it there. Just make sure you see it on the biggest screen you can find because those lava scenes would be wasted if you watched them on your smartphone. The Critic’s Week Grand Prize winner at last year’s Cannes Film Festival, MAKALA tells the story of Kabwita Kasongo, who is a young married father of three girls in the Democratic Republic of the Congo. 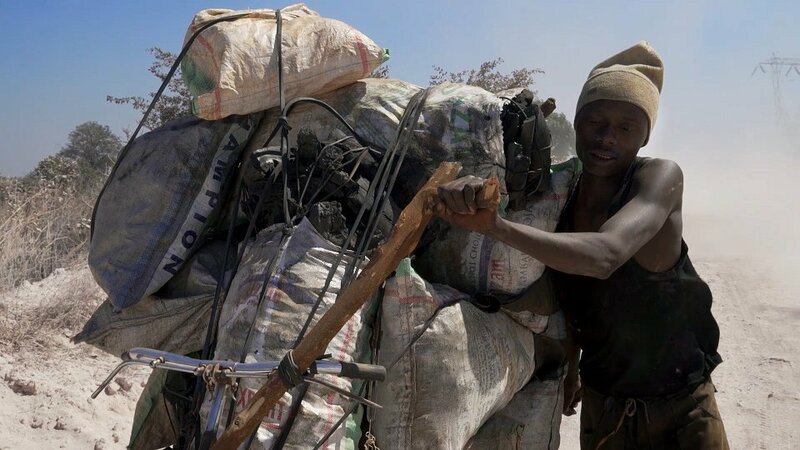 He decides to chop down a tree in their nearby forest, burn it for charcoal and then carry it on his bicycle for 50 kilometers to the nearest city where he can fetch a good price for it. His plan is to purchase some corrugated steel roofing sheets so that he can build a house for his family. However, it’s not as easy as he thinks it will be and his faith will have to carry him through the ordeal. The second screening will take place on Wednesday, April 4. 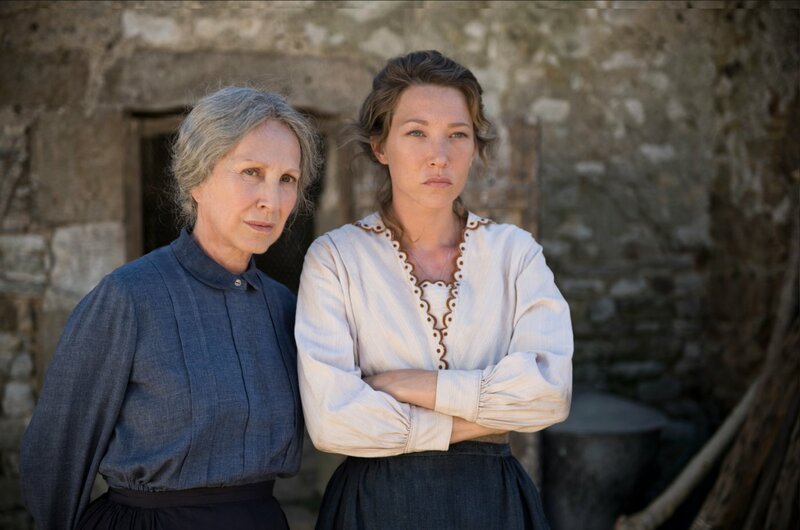 Set in rural France during WWI, Hortense (Nathalie Baye, IT’S ONLY THE END OF THE WORLD) looks after her family’s farm along with her married daughter, Solange (Laura Smet, YVES SAINT LAURENT). All the men of working age have gone off to war, including Hortense’s two sons, Constant and George, and Solange’s husband, Clovis. Even though Hortense is extremely hardworking, she decides she needs extra help around the farm and she hires Francine (Iris Bry, in her first movie role), a 20-year-old orphan, for the harvest period. Francine proves her worth right away and Hortense decides to keep her on until the war ends. When George comes home on leave, he and Francine hit it off but their secret tryst is soon discovered by Solange’s teenage step-daughter who has a crush on George. Seeing that she’s losing control of not just George but of Solange too, who is spending more and more time with the American soldiers who are stationed nearby, Hortense makes some decisions that affect everyone. Directed by three-time Cannes Film Festival award winner, Xavier Beauvois. The second screening will take place on Thursday, April 5. Christian (Franz Rogowski, also seen in the festival in TRANSIT) is a quiet, young man with a past. He lands a job as a shelf stacker at an Aldi-like superstore under the apprenticeship of Bruno, an employee in the store’s beverages section who is nearing retirement. 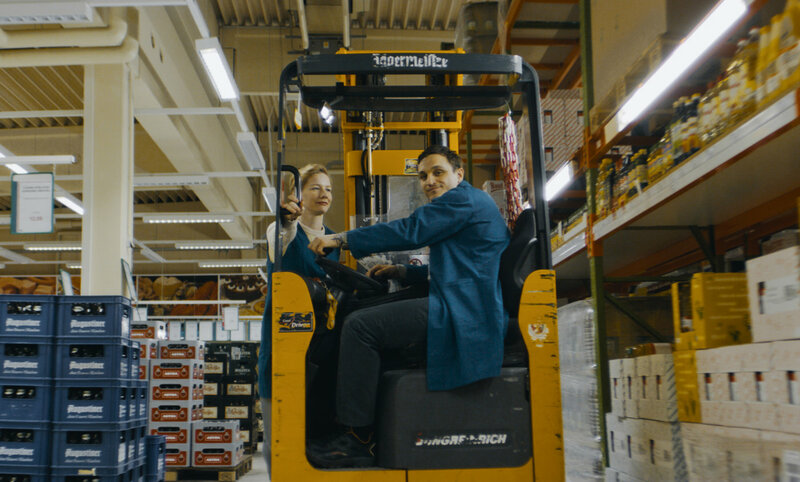 Although Christian keeps pretty much to himself, he does prove himself to be a good employee and Bruno teaches him how to drive his forklift. One day, Christian notices Marion (Sandra Hüller, TONI ERDMANN), who works in the confectionery section in the next aisle. Marion flirts with Christian and he is definitely interested but he struggles to find the right words to say. The second screening will take place on Tuesday, April 3. More HKIFF films next week! Watch the review recorded on Facebook Live in RTHK Radio 4’s studio on Thursday, March 22nd at 8:30 am HK time! With pleasure! I see you’re from Estonia. Never been but I’ve heard nice things about it. Don’t you also have a great film festival there? I’ll have to go one day! Thank you for great reviews!